Smith & Wesley had a number of milestones over the last year including the release of their first album, two singles hitting the Top 30 and incredible radio research. Friday, May 12, 2017 marked another first, when their debut music video for their “The Little Things” single premiered on The Heartland Network. The clip aired at midnight EST/11:00pm CST that evening – just in time for Mother’s Day weekend – and at 6:00pm, 1:00pm and 2:00pm EST on each of the subsequent days, respectively. Smith & Wesley brothers Scott and Todd Smith asked fans to Tweet “the little things” that mean the most to them, and many of the submissions are included in the new clip. 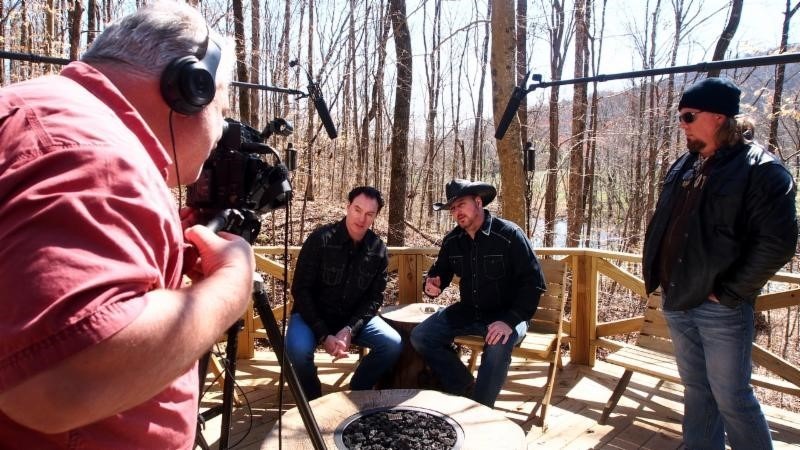 Produced by Flick Wiltshire and directed by Cody McCarver for Vintage Flick, the clip was filmed in the mountains outside Jasper, Tennessee. 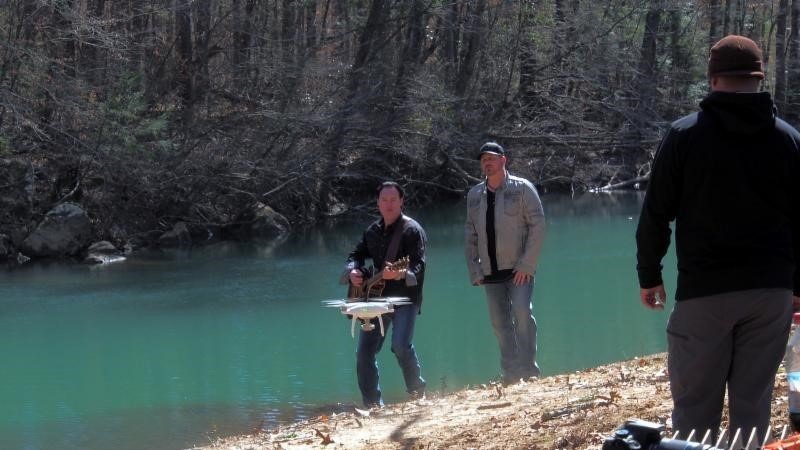 Extensive use of a drone captured dramatic shots throughout the video. A behind the scenes montage of the music video shoot has already received over 12,000 views on the duo’s Facebook page. Fans can visit http://www.watchheartlandtv.com/affiliates/ to find a station in their area. 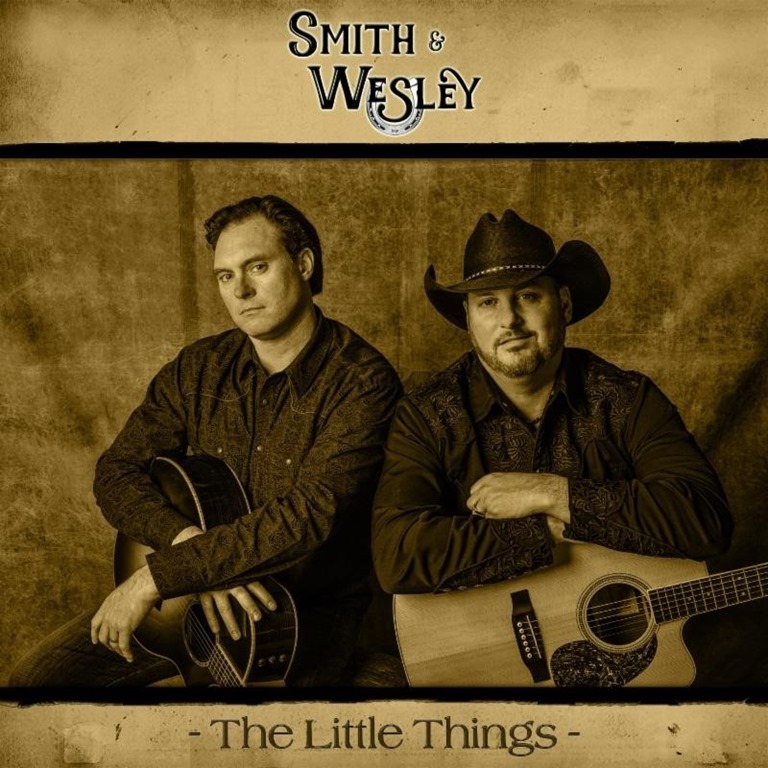 “The Little Things” single is the first release from Smith & Wesley’s forthcoming second album For Better or For Worse and is already perched at #47 and rising on the Billboard Indicator Chart. It comes hot on the heels of chart successes and radio accolades from multiple hit singles off their 2015 debut album, Choices & Chances. 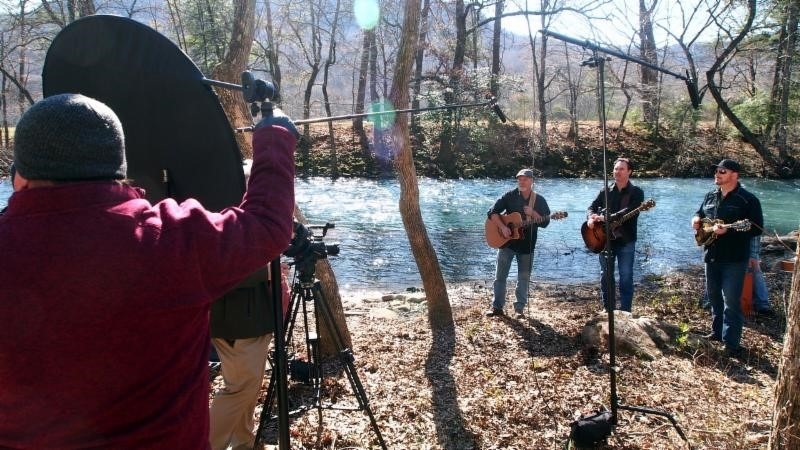 Deeply rooted in their North Georgia heritage, the Smith & Wesley sound speaks to people of all walks of life. Over the last year, top 30 singles “Sweet Life” and “You’re the One” propelled the powerhouse duo to become both fan and radio station favorites. 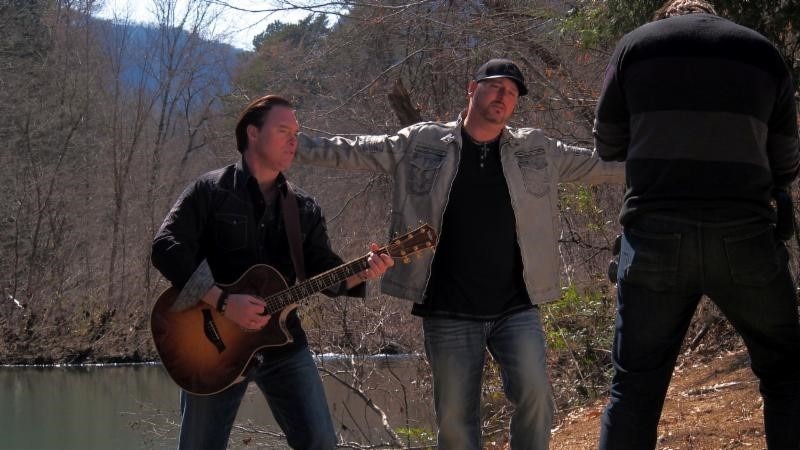 Todd Smith (l.) and Scott Smith (r.) perform during “The Little Things” video shoot. The camera drone captures a striking river scene. 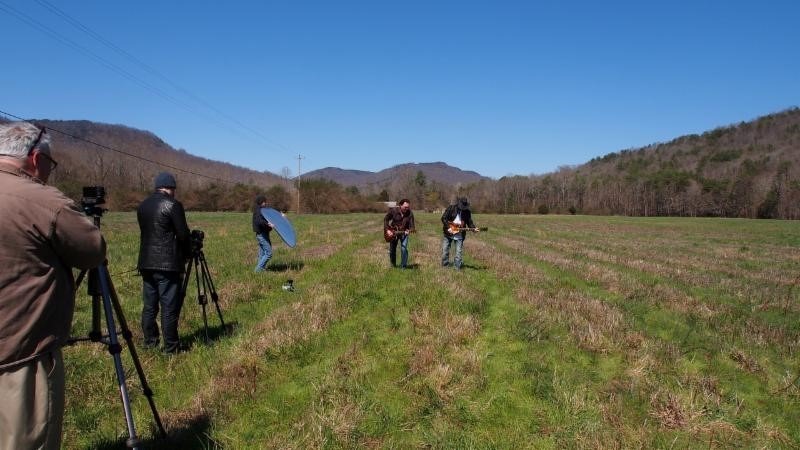 (l. to r.) – Flick Wilshire, Todd Smith, Scott Smith and Cody McCarver at “The Little Things” video shoot.